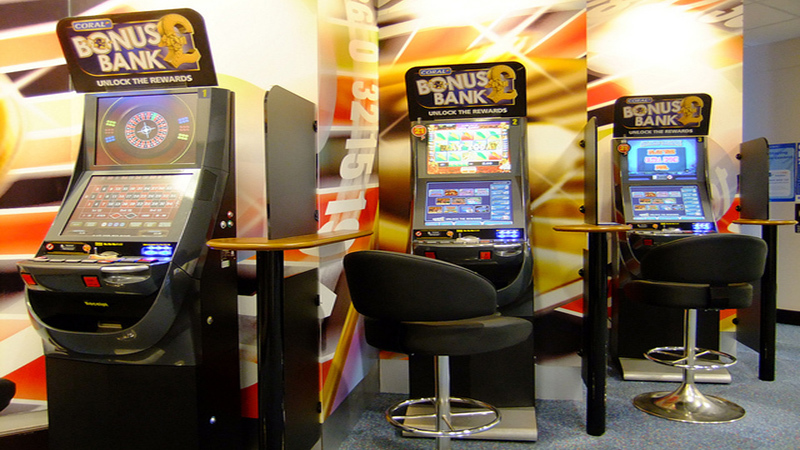 The vast majority of bookies have four roulette machines in each shop, with each roulette machine hosting around 50 different games. This brings the number of playable slot and roulette games close to 200, which can be as many as an online casino; like this one. 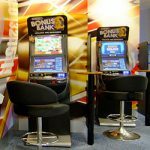 The fact there are so many in your town centre may be morally wrong, but it does open up the opportunity to find slots and bonus roulette games that may be in your favour due to their progressive pots. 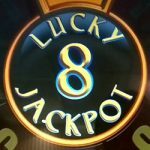 Slots such as Rainbow Riches Pure Pots have progressive pots that increase with each play, this means that the value of the progressive pots will vary between roulette machines. With this in mind, you should always check which roulette machine has the highest value pots, then play accordingly. You can find a detailed guide to the slot machine here. Not only is it wise the check the values of the individual slot machine pots, several bonus roulette games also have progressive pots which vary between roulette machines, and not only that, but roulette games like Key Bet actually have two versions of the game on each roulette machine, so there is a total of eight to check in each shop. A detailed guide for winning on Key Bet Roulette can be found here, but as a general rule of thumb, anything over £220 should see you ok.
It’s not only Rainbow Riches and Key Bet Roulette which utilise progressive wins, there are many other slots that do too. Mega Pots is a fantastic example of this, and with the roulette machine version offering two versions of the slot machine on each terminal, you have eight potential high value slots to play in each shop. There are many other examples of progressive pots across the various roulette machines, with some even changing the values according to the stake on which you play, so check them all, then stick to the highest values to ensure higher potential profits the next time you visit a bookies.